Many people are shocked by the outcome of the election. Not Scott Adams, the cartoonist behind Dilbert. Over a year ago, Adams predicted Trump would win. How could a Clinton-supporting cartoonist see what all the pundits, poll producing prognosticators and professional politicians missed? Easy, Adams explains, he doesn’t study polls, instead he studies the art of persuasion. And, he explains, persuasion is based on emotion. Tap into the emotional truths of your audience, and you persuade them. In Adams’ analysis, the most persuasive candidate wins. Everything else is just noise. 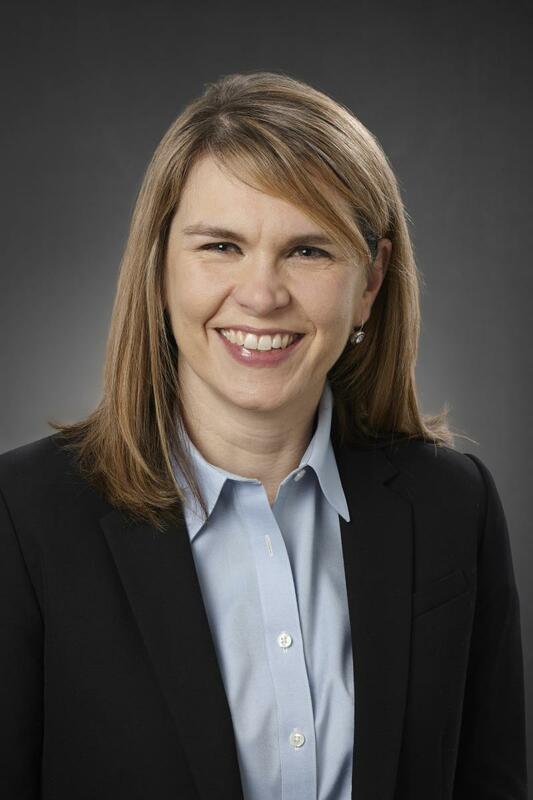 She also serves as vice president of Patient Care at Sycamore Medical Center and Kettering Behavioral Medicine Center. Vincent received associate’s, bachelor’s and master’s degrees in nursing from Southern Adventist University (Tenn.). She also earned a Master of Business Administration degree from Southern Adventist University and completed her Doctorate of Nursing Practice degree from the University of Central Florida. Multiple studies have shown that practicing gratitude results in being more resilient, more relaxed and less materialistic. It is difficult to be depressed and full of gratitude at the same time. This should not be surprising for people of the Word. “And whatever you do, whether in word or deed, do it all in the name of the Lord Jesus, giving thanks to God.” (Col. 3:17). And “Give thanks in all circumstances; for this is God’s will for you in Christ Jesus.” (I Thes. 5:18). When King David decided to build the house of God, he prepared and planned for it. The Bible says that he bought all types of resources needed to build the temple. “Now for the house of my God I have prepared with all my might,” David said (1 Chr. 29:2). David was so passionate about his mission that he used his own fortune to build the temple, and joyfully expressed the reason why: “Yours, O Lord, is the greatness, the power and the glory, the victory and the majesty; for all that is in heaven and in Earth is Yours; Yours is the kingdom, O Lord, and You are exalted as head over all” (1 Chr. 29:11). “If the church only serves its members it’s not a church, it’s a club.” This is a statement that drives my leadership and all of the initiatives of our local church. At the church I serve we have been working hard on making sure we serve with Matthew 25 in mind. One of those points in particular is “I was in prison and you came to visit me.” Matt. 25:36 There are probably hundreds of prison ministry initiatives in North America but I don’t think there are any like the one we have seen God build in Columbus, Ohio. “Estamos aquí porque hablando salvamos vidas”, dijo el Pastor José Rojas durante la apertura de We Stand For All (Estamos a favor de todos), un foro realizado en la iglesia de la Asociación de Potomac, Sligo, en Takoma Park, Maryland, planificado con la intención de fomentar el diálogo sobre la Iglesia y su rol en la justicia social. La Junta Ejecutiva de la Unión de Columbia recientemente se reunió por primera vez luego de la vigésima séptima Sesión Electoral realizada en el mes de mayo. En su devocional, Ella Simmons, la primera vicepresidenta de la Asociación General y miembro de la Unión de Columbia, preguntó qué es lo más importante para la iglesia en este momento y les recordó a los miembros que, “las personas ordinarias pueden tener resultados extraordinarios”. Watch the Thursday evening "Fearless" program here. Watch the Saturday evening "Fearless" program here. 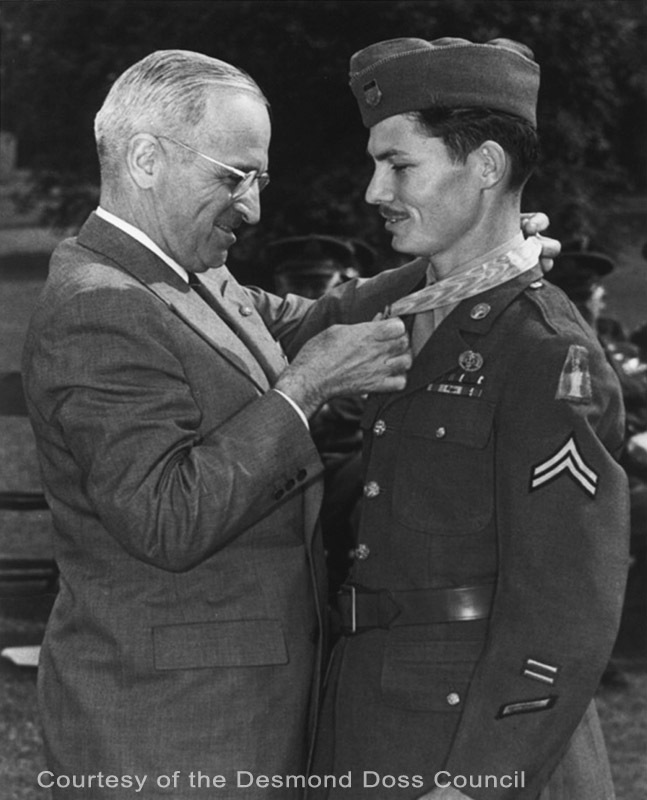 Before he saved dozens of wounded soldiers on the front lines during World War II, which earned him a Medal of Honor, Seventh-day Adventist combat medic Desmond Doss (pictured below with President Harry Truman) was called a misfit for refusing to carry a weapon, and commanders ostracized him for observing the Sabbath. Life wasn’t easy for Doss and other Adventists in the U.S. armed forces. But 70 years later, the military has become a more welcoming institution for Adventists, according to active and retired military personnel within the Columbia Union. This is a marked change from when Doss enlisted as a noncombatant with conscientious objector status.